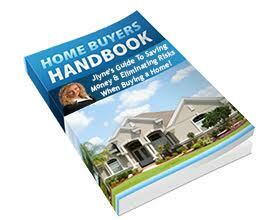 If you are considering buying a home soon, you should read my FREE 81-page Home Buyer’s Handbook! It is full of great, money-saving information about the entire home buying process from start to finish, as well as things to avoid. It also has a list of my recommended vendors as well as lenders and title companies. If you would like a free copy, please let me know! I can email it to you in PDF format or I can provide it to you in print or on DVD.